The Virunga Mountains are well known for their populations of mountain gorillas – an endangered species found only in the border area between Rwanda, Uganda and the Democratic Republic of the Congo. The area hosts more than a million visitors per year resulting in significant tourism revenue. The majority of the revenues comes from tourists who come for a Mountain gorilla trekking experience. Gorillas are one of the great apes species considered to be the closest relatives to humans. Four sub-species can be distinguished: the mountain gorillas (Gorilla beringei beringei); the eastern lowland or Grauer’s gorilla (Gorilla beringei graueri); the western lowland gorilla ( Gorilla gorilla gorilla) and the Cross River gorilla (Gorilla gorilla diehli). Mountain gorillas, with longer and thicker fur owing to cold high-altitude habitat, have a more blackish coat, whereas the western lowland gorillas tend to be more brownish in color with shorter fine hair. The largest of the four gorilla subspecies are the eastern lowland gorillas. Western lowland gorillas are the most numerous of all sub-species. According to a survey recently carried out, there are 150,000 to 200,000 western lowland gorillas. The Eastern lowland gorillas population has plummeted to below 5000 today. The number of Mountain gorillas has grown to over 1000 in numbers in recent years according to findings from the on-going gorilla census whose official results are expected in 2017. The most critically endangered are the Cross River Gorillas as there are less than 300 surviving in Nigeria and Cameroon. Mountain gorilla trekking is one of the trending tourist activities in Africa. 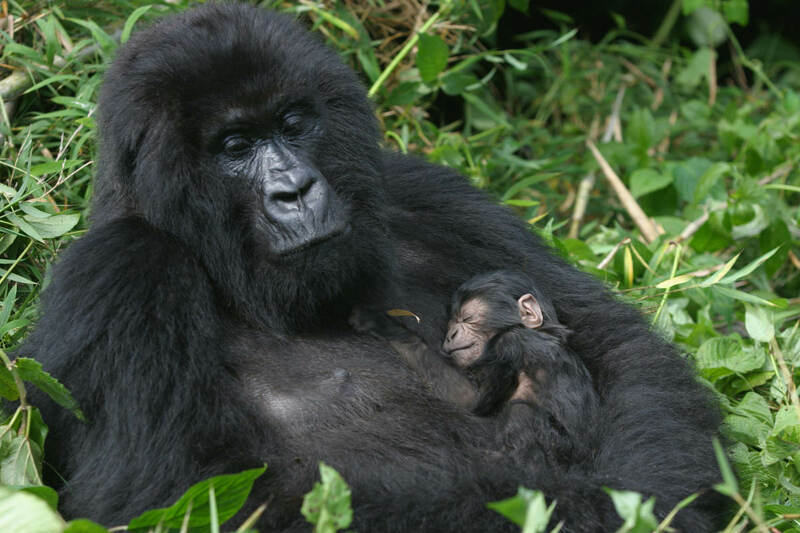 With tourism being a top foreign exchange earner in many developing countries, a number of mountain gorillas and eastern lowland gorillas family groups have been habituated and are hence open to tourists for gorilla safaris in Rwanda, Uganda and Congo. 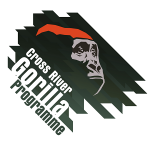 However, the Cross River Gorillas are still very vulnerable to poaching and other threats and partly reside unprotected habitat as they keep retreating from areas with human presence. Effective protection followed by habituation could have benefits for research as well as for ecotourism in the region. For instance, in the Mbe Mountains in Southern Nigeria, eco-guards are monitoring gorillas on a regular basis as they go out on their daily patrols. This results in a decline in hunting within the area. As the eco-guards encounter the Cross River gorillas regularly, the gorillas are gradually getting used to human presence. 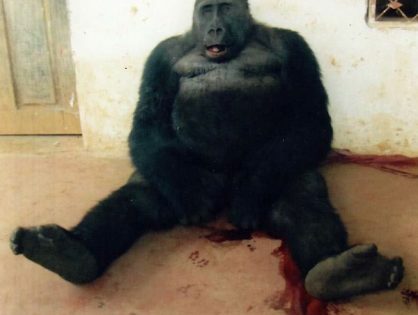 Other two areas in Nigeria where conservation of these gorillas is taking place are the Cross River National Park and the Afi Mountain Wildlife Sanctuary. 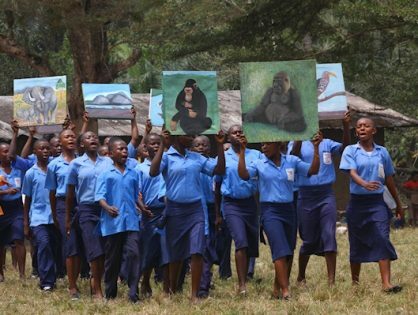 People are now committed to protecting the gorillas as they realize that gorilla tourism brings revenue to communities. They realize that protecting the forests means protecting the gorillas as well and eventually leads to a new and sustainable source of income. The region has many more attractions, including Volcanic mountains, chimpanzees, forest elephants, rare bird species, amazing butterflies and many other wildlife and cultural attractions which have unfulfilled potential for ecotourism.